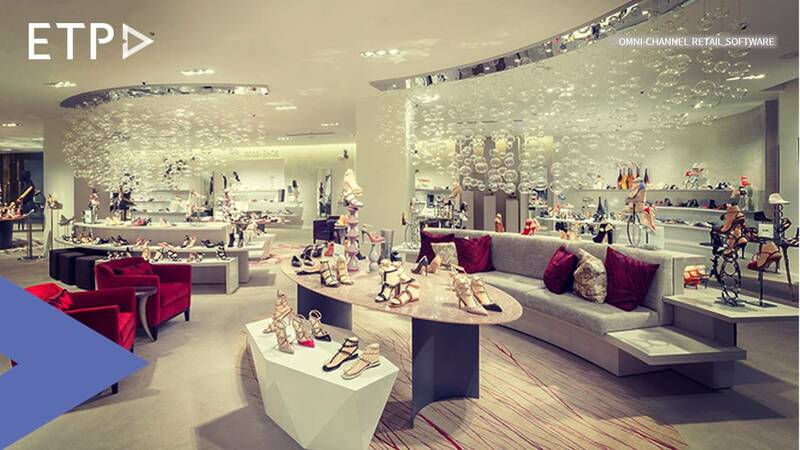 What makes luxury retail a challenging business? Luxury products have always been one of the most admired and sought after products. So much so, that consumers of such products take pride in their possessions and are often considered to be of a higher class. They and their products are the ‘talk of the town’ most of the times in social gatherings and people like to be associated with such class conscious, brand loving and luxury seeking consumers. Luxury products therefore had few options and demanded a high cost of purchase deliberately tailored to a select set of consumers. But now times have changed thanks to rapidly changing consumer mindsets and the very idea of “luxury” is evolving. The old-fashioned ideas that defined luxury as aspiration, high status, exclusive, wealthy, don’t really paint the exact picture of what customers perceive about luxury products. One of the drastic changes over the recent years is that the new age luxury isn’t for showoff. Similarly other values that luxury brands exclusively attributed to, such as better quality and style, precise workmanship and great designs, are not exclusive any more to luxury. Consumers’ tastes are evolving. There is an indisputable appeal for new products and services along with more choice of options yet having the flavor of uniqueness and exclusivity. This has given rise a various breeds of brands such as specialised ones and those that are highly customised to customer demands, thus increasing competition. Further, along with changing tastes, customer shopping patterns and buying behaviour have undergone a tremendous transformation. Traditionally, luxury shoppers heavily relied on physical retail to fulfil their desire for luxury goods. But now, multiple channels have come into the game and customers willingly switch between channels to get what they want. Seamless demand fulfilment across channels necessitates the reduction of various issues such as decrease in quality or other losses that are caused during the course of the supply chain. While older shoppers are still playing a significant role in the luxury market spends, millennial’s and Gen Zs are predicted to account for the larger growth in the coming years. Moreover, their new spending habits which are faster, more frequent, brand-conscious and trend-driven while being highly influenced by digital platforms. All these are the modern day challenges that luxury retail businesses, especially the ones still depending heavily on the heritage and traditional processes are facing and there is one way out. They need to transform their retail businesses to omni-channel and employ the right omni-channel retail software to exceed their customer expectations and fulfil their business goals.